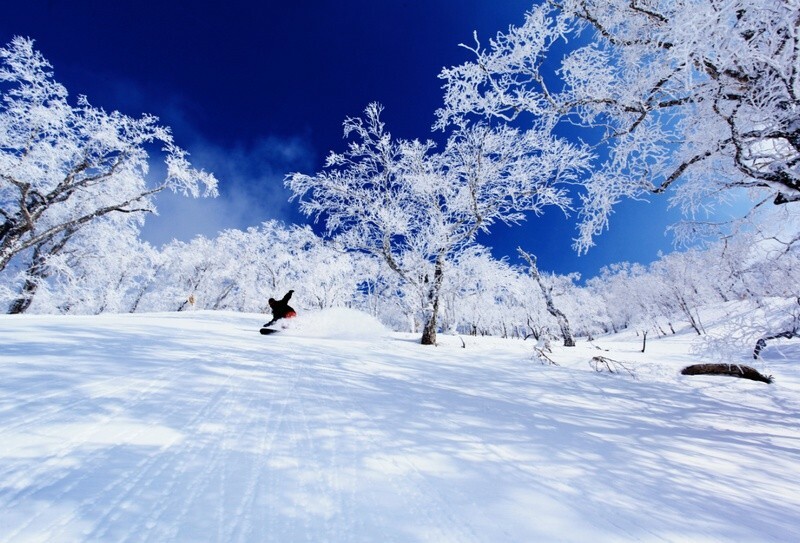 Events are held in every season at Hokkaido’s Rusutsu Resort. 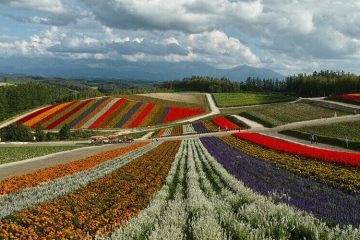 During the natural beauty of summer, both domestic and foreign tourists visit in great numbers and can have various experiences. 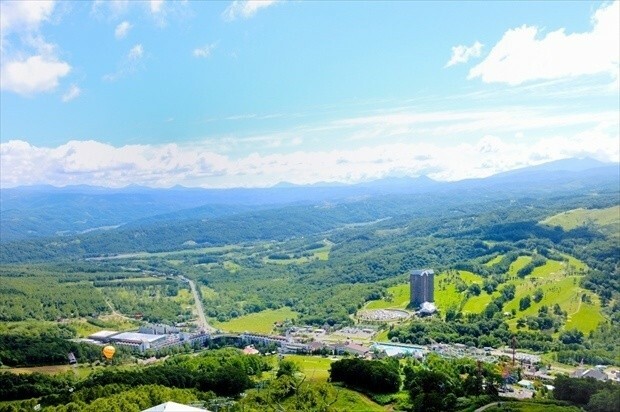 We would like to introduce Rusutsu Resort in the summer, full of Hokkaido’s charm. 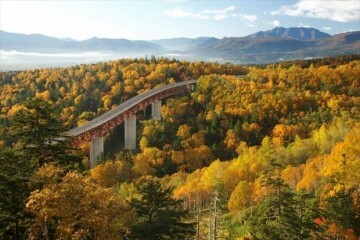 You will definitely want to visit! 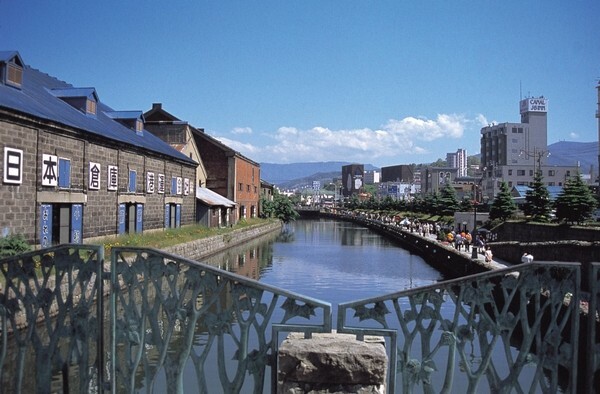 ‘Otaru’ is one of the leading tourist spots in Hokkaido with high popularity, and its symbol is the Otaru Canal. 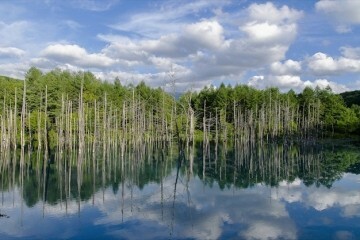 But what’s so special about the Otaru Canal? 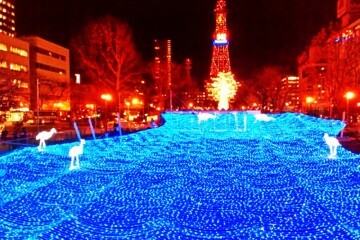 And how much tourism time should you set aside for it? 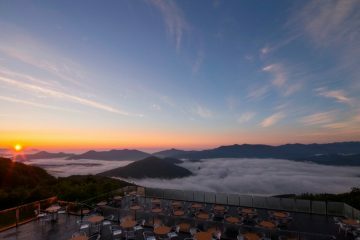 In this article, we’ve covered how to enjoy the Otaru Canal, places to visit and restaurants, hotels and more for those visiting Otaru for the first time! Staff at Japanese travel agencies who’ve been to Otaru countless times will give you a thorough introduction.